The robust HMC hoods and housings are well-suited for harsh industrial conditions. 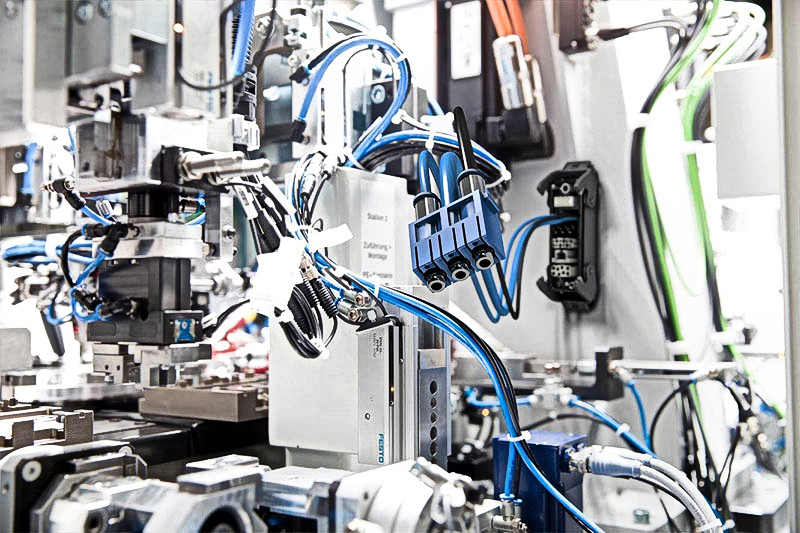 Compared to the standard hoods and housings, the inter-connect system for these housings (size 6 B to 24 B) is optimized to reliably withstand 10,000 mating cycles. Only Han® D and Han E® contacts should be used with this series. The matching insulation bodies (used, for example, when contacts are integrated for the protective earth) have also been specially qualified for applications with high mating cycles. 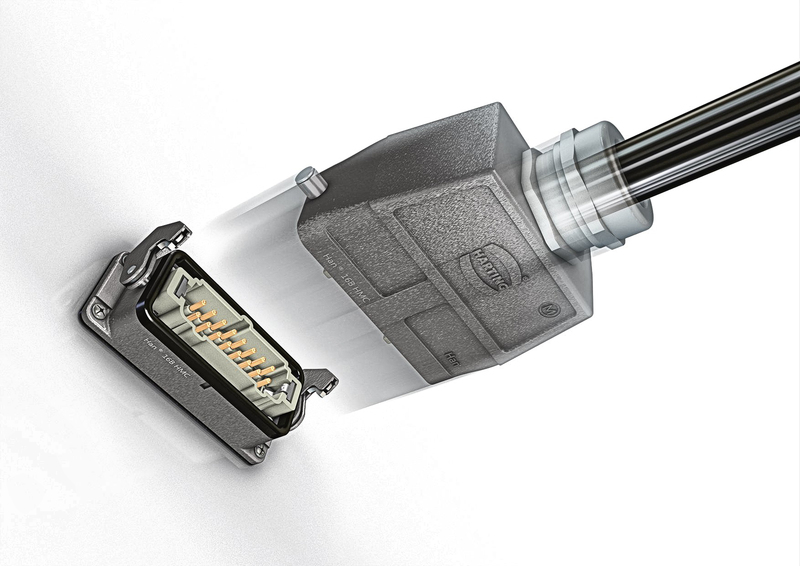 The quality of the connector components has been tested and certified by HARTING’s own HQT laboratory, which is recognized and certified by the German Accreditation Body.